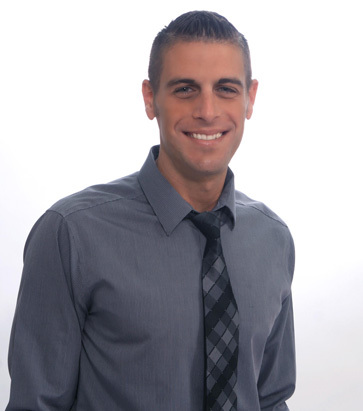 I am a Real Estate professional specializing in residential sales. Having grown up in the Santa Clarita Valley, I have a vast knowledge of the SCV as well as all it has to offer to future and current homeowners. I grew up in and around the real estate business with both my parents having worked in the industry for over 25 years each. I also have multiple years of experience in leasing as well as property management. I am a husband and father of 3, and you can find us on any given weekend enjoying watching our kids in their various sports and activities that are so readily available here in our great valley. Please call, text, or email me today to help find your family your perfect SCV Home!